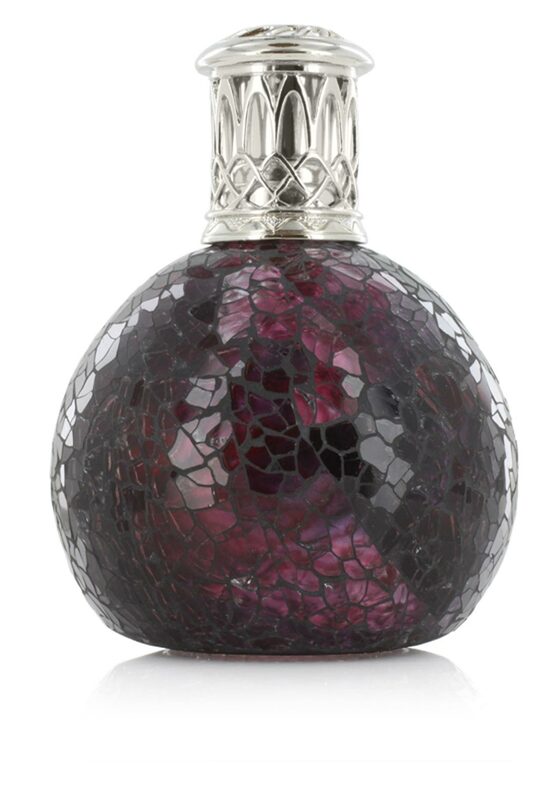 This stunning Small Rubellite fragrance lamp from Ashleigh & Burwood shines in the most beautiful way. The mix of black and pink on a glass mosaic design is truly remarkable. 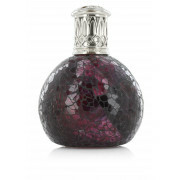 This small fragrance lamp makes a great gift idea as it comes presented in its very own gift box.